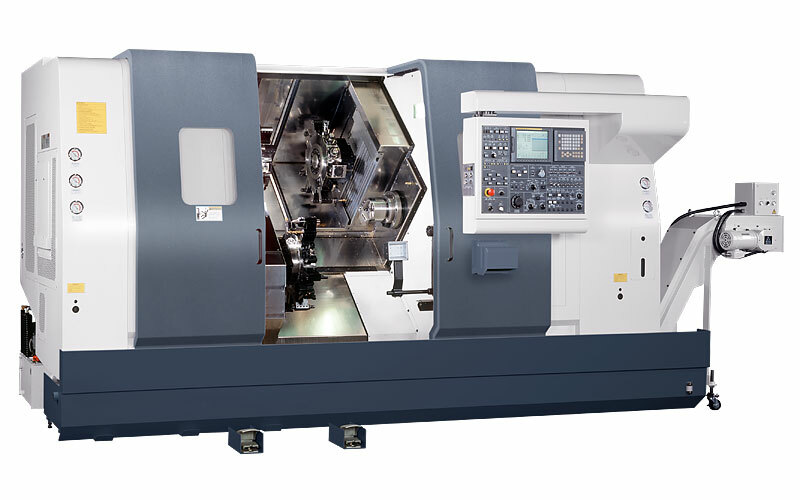 Spindle machining as an application CNC Milling Machine of Long Parts ! 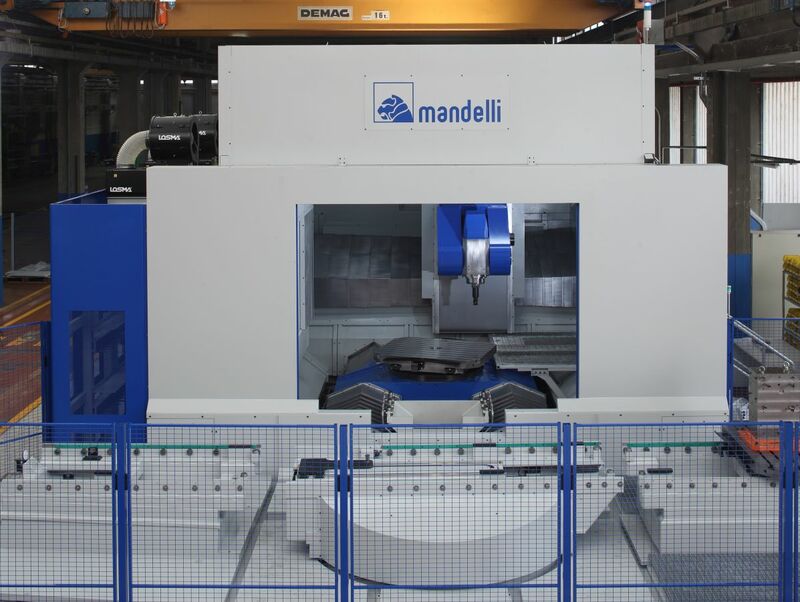 The Spark Ti 2600 is a machining center with inverted "T" morphology in order to maximize the stock removal on large structures in titanium alloy for the aeronautic sector. 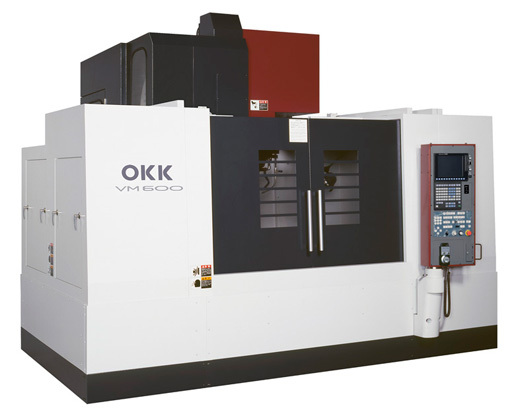 This ultra performance 40-taper horizontal machining center features a 400mm pallet with a traveling column. 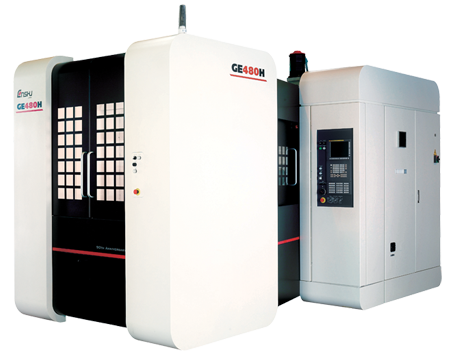 New technology and rigid structures offer enhanced machining accuracy and improved productivity.